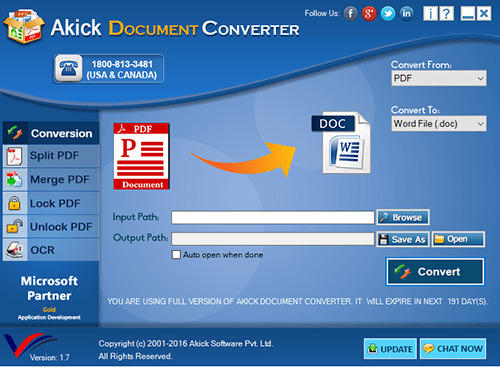 From Akick Document Converter: Akick Document Converter tool allow you to convert your document into different files formats such as DOCDOCX PPTX PDF WPS Word HTML and other file types. It is one of the best tools that help you to convert your document into multiple files formats. In addition this software that has been widely used by many people to change their Microsoft word document into the preferred PDF formats. It takes very less time to do so and resultant PDF files are of high quality. This software tool provides easy interface to make relevant changes is what makes Akick Document Converter different from the rest. However it is compatible with latest version of OS. Well from security point of view it is safe and secure from recent virus so that it cant be affected by latest threats and malicious codes. Overall it would be a wonderful tool in your hand that can convert dozens of your document and that too at your single-clicks away. While any one only wants to go for best software that would be error-free while installation and even their processing time. Although most of the time you require to convert source code to HTML this software would be meets exact of your requirement. User friendly: It is user-friendly and used by any of novice user in a simple way with less time. Fast Processing of file: This software offers fast processing option If you need to convert dozens of files into different formats quickly this software would be suited for you while you can get dozens of different converted document in a minute.  Installation is simple: This tool provides you best facility that you can install it in simple way without taking more time. Single-clicks document converter: No matter! What the software installed in your PC. You can enjoy converting your document into different files formats at your single-clicks away. Compatibility: As far as better compatibility is concern it is compatible with different windows such as 78vistaXP and more.